Quality diet has an effect on all aspects of your life, including sleep. If you thought that what you eat has nothing to do with how you sleep at night, you were terribly wrong. It has so much to do, and you will be surprised. There are those foods and drinks that can actually deprive you of sleeping and keep you awake for a while. Today we’ll talk about the best foods to eat before bed. They will really be amazing in providing you a better quality of sleep. Almonds are amazing in so many ways. They deliver the whole range of nutrients. The most important thing about this type of nuts is that they are packed in magnesium. This is an ingredient that is responsible for quality sleep. In other words, if you indulge in almonds shortly before going to bed, the chances are you will sleep very well. 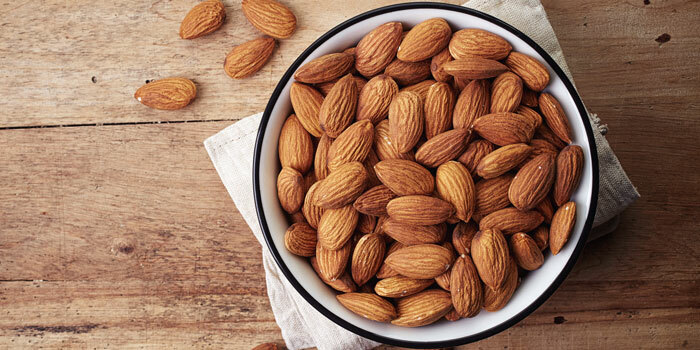 Aside from magnesium, almonds contain a number of other amazing nutrients such as phosphorus, antioxidants, riboflavin, manganese, monounsaturated fat and more. These nuts are amazing against diabetes type 2, heart health, skin and so much more. Almonds contain melatonin, which is a hormone that regulates sleep. So, together with the rich magnesium content, these nuts are perfect for a good quality of sleep. Another group of nuts that can help you out with a good night sleep. Just like almonds, they are a part of the recommended foods to eat before bed. 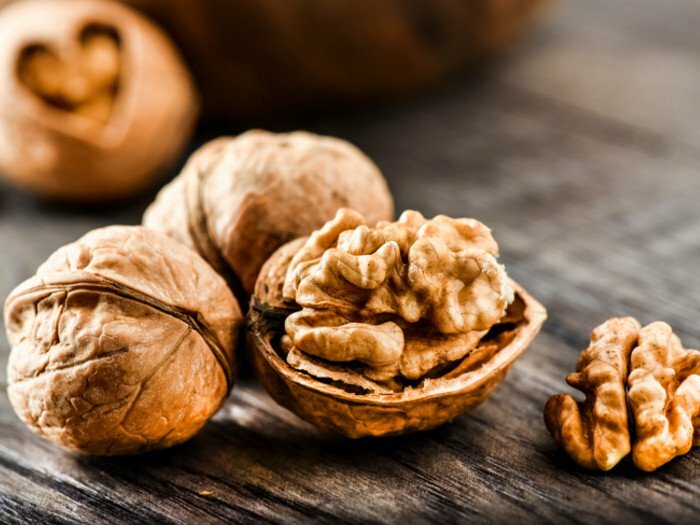 Walnuts are very saturated in numerous essential nutrients. They are rich in so many minerals and vitamins that can do so much good for your health. Among the minerals, you’ll find copper, magnesium, phosphorus and more. Other amazing constituents are the omega-3 fatty acids and proteins as well. The most important one when it comes to sleep, is an amino acid called tryptophan. It is connected to the hormone called melatonin that regulates the sleep cycle. And once again, just like almonds, walnuts contain that hormone in their ingredient list. They will not only help you have a quality sleep. These nuts are proven to prevent heart diseases including heart attack and lower levels of cholesterol. 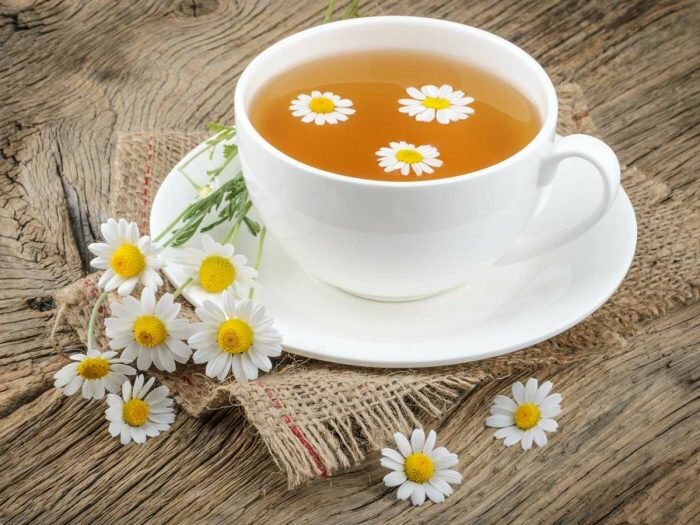 Chamomile is possibly one of the oldest ways to calm down and relax right before going to bed. This herbal tea is beneficial to your health thanks to its anti-inflammatory abilities. 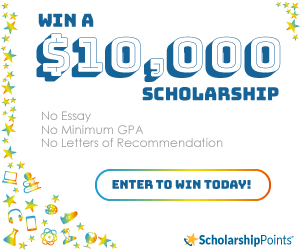 It includes a wide range of diseases including chronic conditions. Other benefits include a stronger immune system, better skin and more. When it comes to sleeping, chamomile tea is a natural herbal drink that can reduce stress and anxiety. According to scientists, this tea has an antioxidant called apigenin, which ties to receptors and stimulates the sensation of sleepiness. Just by having one cup of this tea, you will soon see that it really does the job. 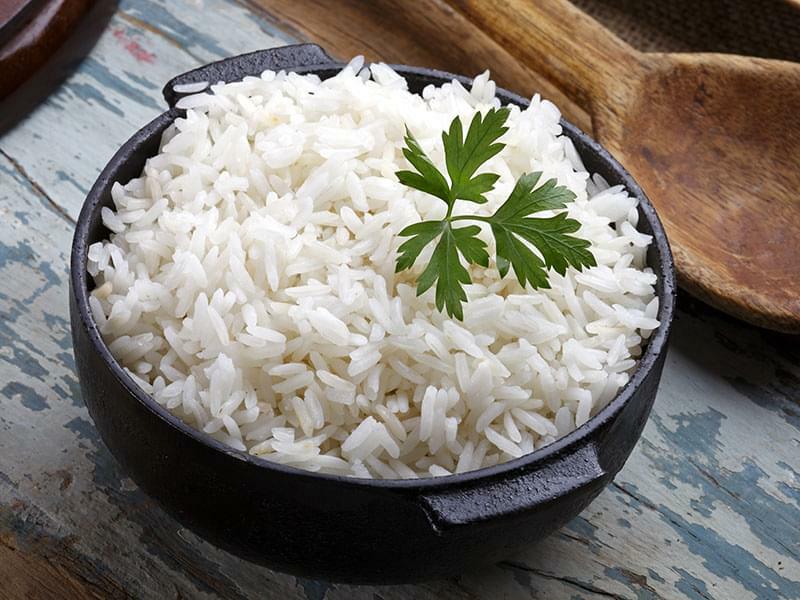 Who knew that white rice can actually promote sleep? Well, it’s true, so make it one of the foods to eat before bed. It can be prepared in so many different ways that you’ll never be bored. First of all, rice is not only carbs. It also has important vitamins, minerals such as manganese, folate and more. The carb content is quite high. After eating it, it will lead to a quick rise in your blood sugar, and make you sleepy right away. That is how rice is associated with good sleep. The Weekly News Round Up for February 15. The Weekly News Round Up for January 25. The Webcomic that goes great with a Beer.